Safe, Effective, Bat Control Services are provided to get rid of bats in commercial and residential properties. Bats in attic? Bat guano contaminated insulation? Whatever the bat problem may be Animal Control Solutions has complete, effective solutions to solve all types of residential and commercial bat problems. 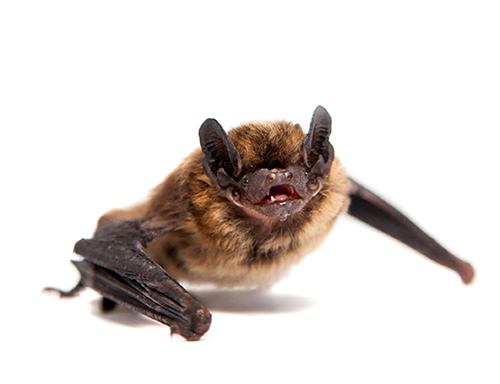 Animal Control Solutions provides professional bat control services throughout Columbus and surrounding Ohio areas. We have been providing bat control services since 1993, providing homeowners and businesses with the most complete bat control solutions that are safe and effective. All work is done bat our certified bat control experts. 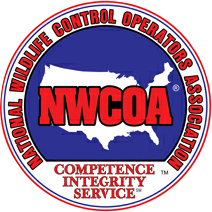 Bat control should always be performed by a reputable wildlife control company that specializes in bat control services. You can rest assured that we have all the property safety equipment, insurance and licenese to safely get rid of bats from you Ohio property. Removal of bats from attics, church belfries, warehouses, and buildings. Humane, Safe, Effective, Natural Removal of bats from structures. Removal of Bat Guano, disinfection and deodorization to kill bat mites and other harmful bacteria. Removal of bats from commercial buildings, churches, warehouses, apartment complexes and other commercial properties. Removal of bats from attics, crawlspaces, vents, shutters and other areas of homes. Removal of guano contaminated insulation and installation of new insulation.